This past year, ONE Championship delivered world-class mixed martial arts (MMA) action to iconic Asian cities across the region, breaking into new Chinese markets while continuing to delight fans in key Asian destinations. The promotion also successfully held a live event at the Cotai Arena in glitzy Macau, and became the first-ever major MMA promotion to hold a live event in Bangkok, Thailand. 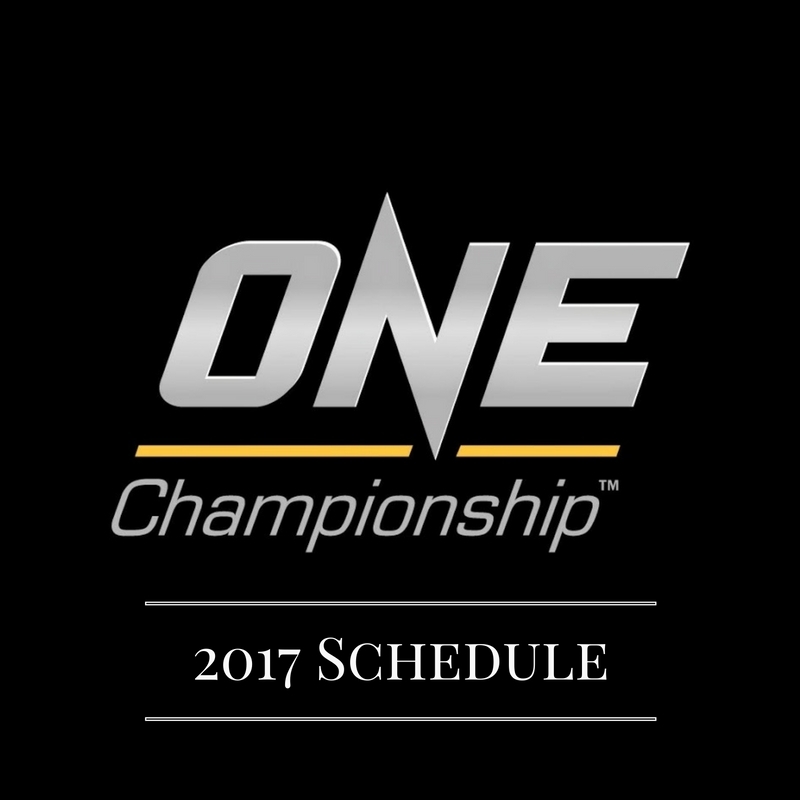 "2016 has been a phenomenal year for ONE Championship. It was absolutely historic for the promotion and 2017 promises to be even better." “With the addition of key senior leaders to aid ONE with our growth plans, the promotion is in an unbelievable position to make some major waves in the global MMA industry. Together we aim to deliver fans a continuously unique experience that they will never forget." In 2016, ONE Championship saw the birth of new world champions, sold out iconic stadiums and arenas all across the world, and entered exciting new markets. Growth has increased exponentially, attracting new major sponsorships and forging stronger business relationships with partners. With groundbreaking new network television deals, ONE Championship is now broadcast to over one billion viewers in more than 118 countries worldwide, with a loyal and passionate fan base of supporters from nations all across the globe. 2017 promises to be even better in terms of viewership and popularity as ONE Championship lays out plans for new markets. ONE Championship has announced plans for live shows in its usual major cities of Jakarta, Kuala Lumpur, Singapore, Manila, and Yangon. The promotion is also set to return to the Cotai Arena in Macau and the Impact Arena in Bangkok. New markets Vietnam and Japan are also in the works as well as multiple destinations in mainland China including Shenzhen, Shanghai, and Beijing. In line with ONE Championship’s growth strategy, building local homegrown Asian martial arts heroes from the grassroots, the promotion is set to take advantage of the potential of world-class MMA in Vietnam, South Korea and Japan with events to be announced at a later date.